European Rubber Journal has been reporting on the world's rubber industry since 1884. Published six times a year, the magazine provides details of all of the important commercial and technical developments within this business, one of the world's most dynamic and globally integrated industrial businesses. Covering the tire industry, automotive applications, hoses, belts, seals, anti-vibration systems and many other aspects of the industry. ERJ write articles on market information, technology and corporate strategy and industries they cover include raw materials suppliers, machinery suppliers, rubber processors - including tire makers - and their customers in the automotive industry. Smithers Rapra is a global leader in rubber, plastics and polymer testing, consulting services, and conferences, training, publications and market reports for the tire and non-tire rubber industries. Smithers Rapra market reports provide an authoritative and expert view of which emerging markets, technologies and factors will affect your industry in the future. Constructed using primary author research, secondary sources and Smithers Rapra research programmes, our market reports provide qualitative and quantitative market forecasts by region, technology, and end-user markets; as well as detailed analysis of key technology, business, regulatory, and other relevant market developments. BIPAVER is widely regarded as the European retread industry's most active and influential trade association, representing National retreading associations and leading suppliers to the retreading industry from 11 Member States. The National Associations of Spain, Portugal, Italy, United Kingdom, Denmark, Sweden, Finland, Germany, the Czech Republic, Austria and the Netherlands are currently in membership and a campaign to encourage other EU States to support the work of BIPAVER is underway. 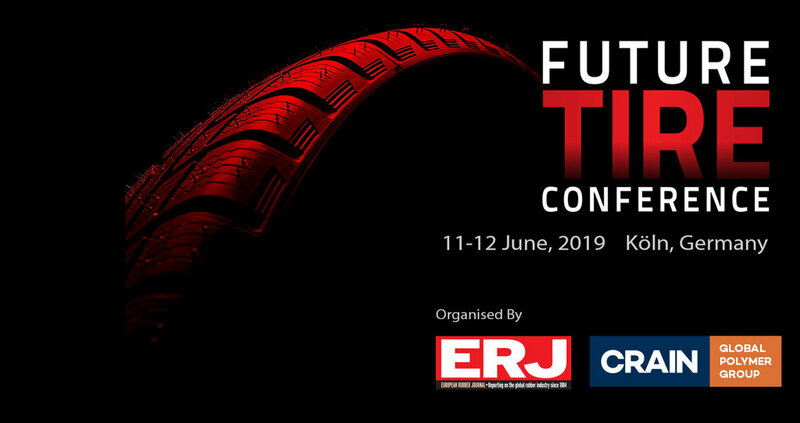 The European Tyre and Rubber Manufacturers’ Association (ETRMA) is the voice of the tyre and rubber industry in Europe, with a primary objective of representing the regulatory and related interests of manufacturers at European and international levels.